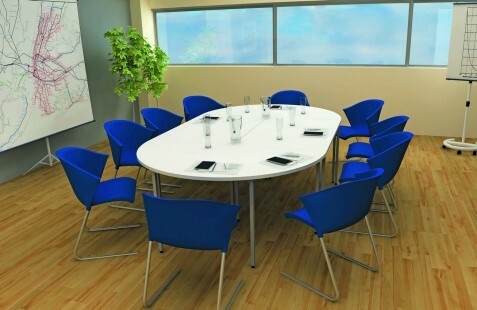 The great thing with the Sirius range of office furniture is the versatality and adaptability of the range. 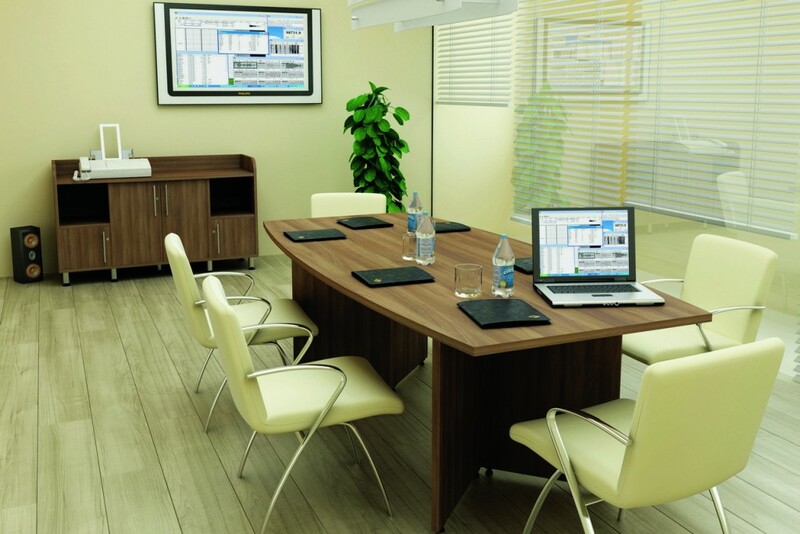 That is expressed with the desk and table links that are available. 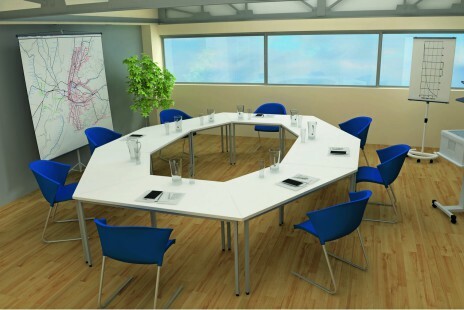 All the links and tables are available in the following colours & finishes to match with your current tables & desks.